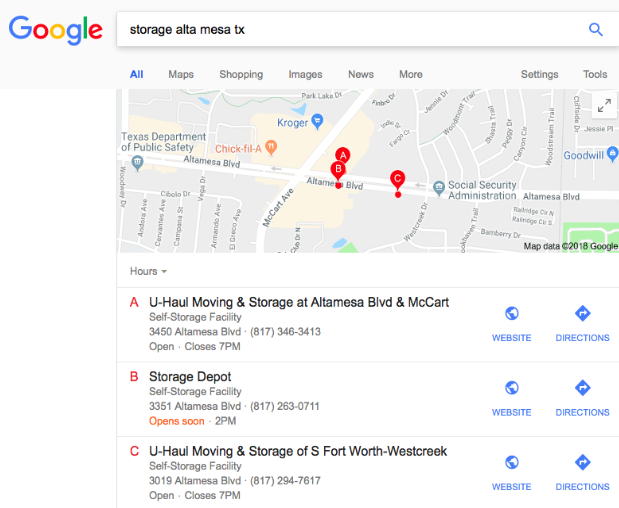 Storage Facilities: Can your Tenants Find you Online? How Easy It Really for My Tenants to Find Me Online? Storage facility owners, or any company owners for that matter, have the above phrases thrown in their faces constantly. 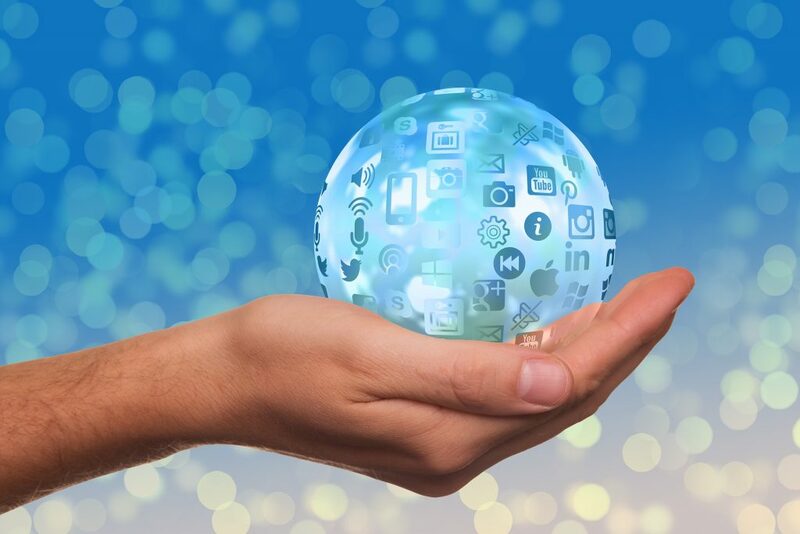 It wouldn’t be surprising if that information goes in one ear and out the other considering the amount of jargon that is tossed around in the digital marketing world. We know that storage facility owners want one thing…to book out all of their storage units. What if we told you that we could give you a simple, easy-to-follow guide that will help bring your facility more rentals and allow your business to compete with neighboring self storage facilities? We don’t want to throw words at you or confuse you with what your website needs, we simply want your business to succeed. What drives business success nowadays? Online presence. According to Google’s research, 76% of consumers do a local search to find a nearby business and 26% of those searches result in a purchase. People trust businesses that show up on Google and other search engines. SEO: Search Engine Optimization, this is the process of improving the quantity and quality of traffic to your website through free search results. 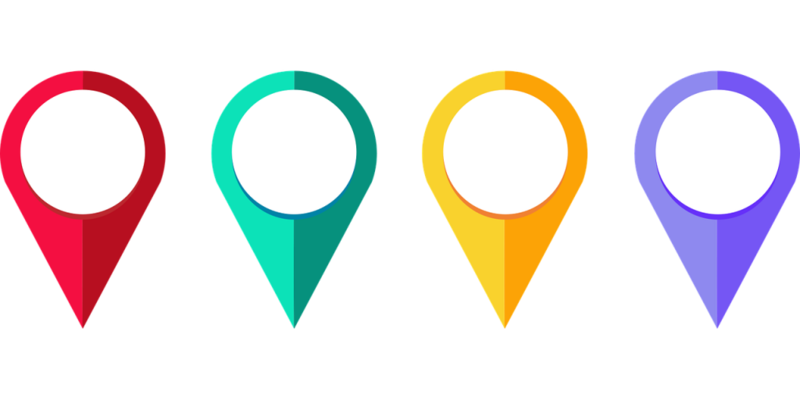 Local SEO: Methods used to achieve a higher placement on maps, directories and even search results for aiming to reach customers in the local area. Organic SEO: Technique used to achieve a higher placement on search engine results pages (SERPS) with unpaid and algorithm-driven methods. Your Easy Guide to Increase Your Online Presence: Follow Google’s SEO best practices. Use Industry-specific keywords in your website content. Have concise, compelling, and relative meta-descriptions (description below the link to your page in Search results). Incorporate videos in your website: Google is now using videos as a ranking factor! Videos are a great digital marketing technique. Talk to a search marketing specialist to see what else you can optimize on your website! 2. Keep up with the Latest SEO Trends. As mentioned before, SEO trends and best practices are changing on a week-to-week basis. Here are some big factors to keep your eyes on in 2018…. 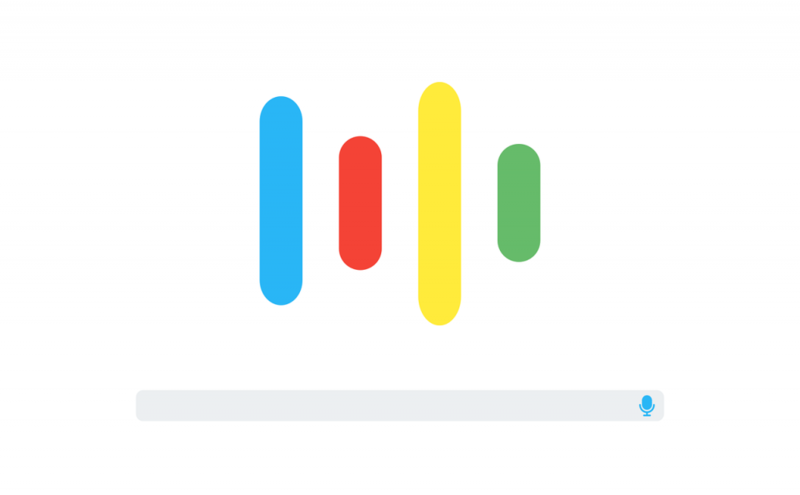 Voice Search: Today, 1 out of 5 searches are through voice search. This means it’s important to use everyday language and syntax within your website contents and keywords. Technology such as Siri from Apple, Alexa from Google, and the Echo from Amazon are becoming increasingly popular tools for voice search. Mobile-First Indexing: Google now uses level of your website’s mobile capability as a ranking factor. Click here to see your options for a responsive website design (this will allow your site to work on all devices, including mobile and desktop). Use Social Media: Social signals (likes, comments, shares, etc.) on any social media platform (Facebook, Instagram, Twitter, etc), will increase your online presence and provide Google more “trust”. Therefore, the more you get involved withyour local community, the more likely you are to boost your local rankings!